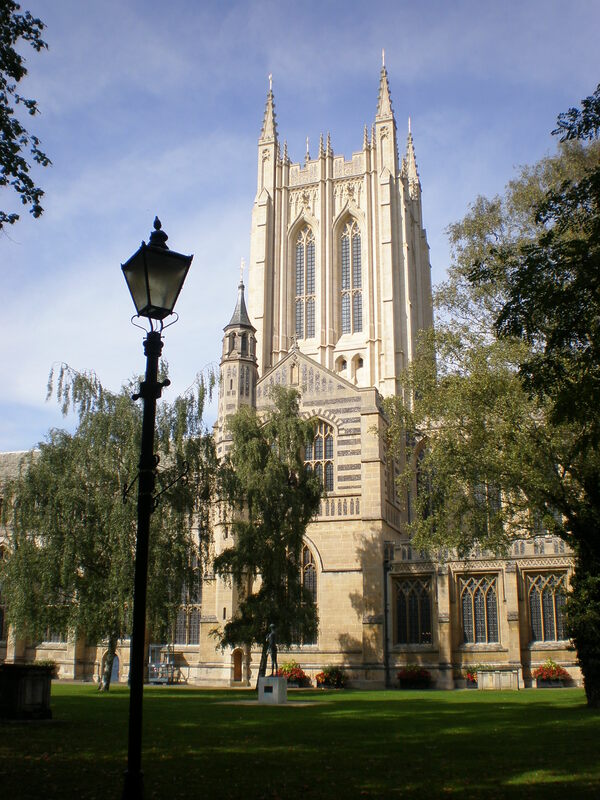 I’m sure that not many people have heard of Bury St Edmunds, a charming market town in Suffolk, England. It’s not well-known as nearby Newmarket of which you’ve probably heard of if you’re into horses. 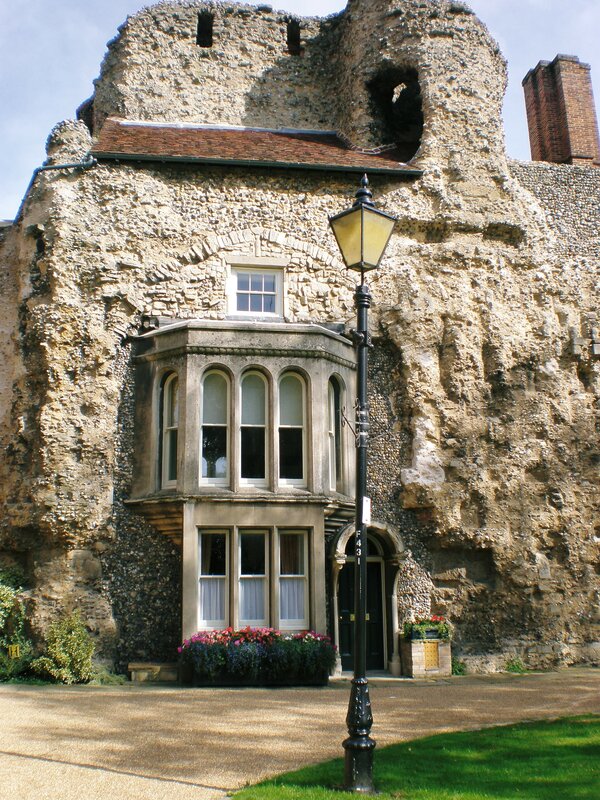 Somehow I have a feeling that even if you live in Britain you probably haven’t visited Bury St Edmunds. 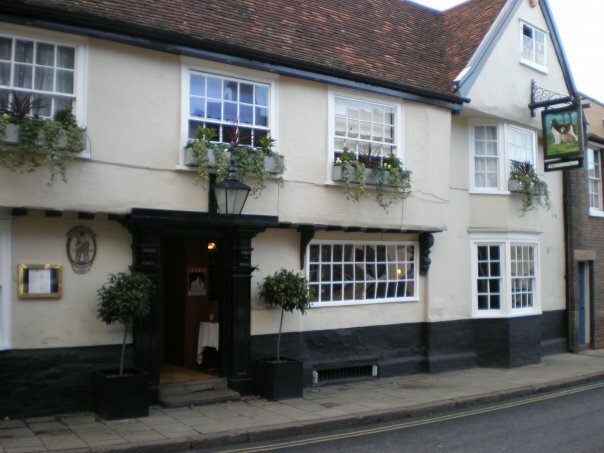 In 2008 I lived & worked for a couple of months in Suffolk. When I needed a bank, a post office or to do some shopping I went to Bury. 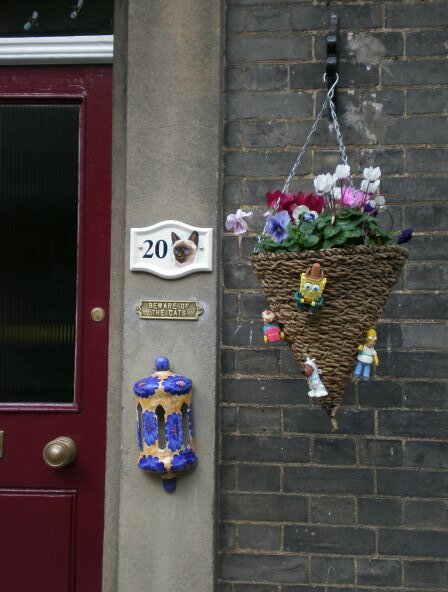 I’m a city girl and coming from a much bigger seaside town I found Bury to be small but delightfully old-fashioned with its shops with limited opening hours and medieval-looking houses. Moreover, to me it perfectly represented the English countryside town which I have seen only on TV until then. I have visited London before this work experience but London is quite another world. 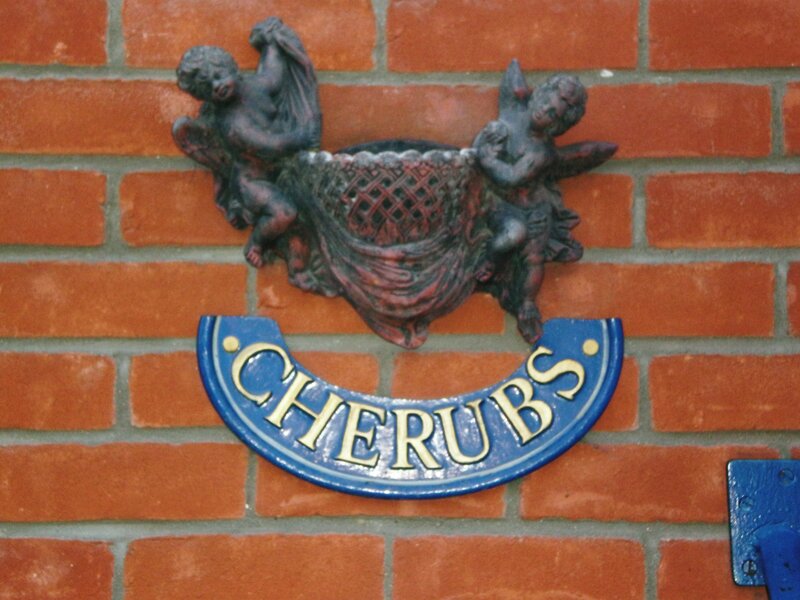 It didn’t prepare me for the delightful little surprise called Bury St Edmunds. 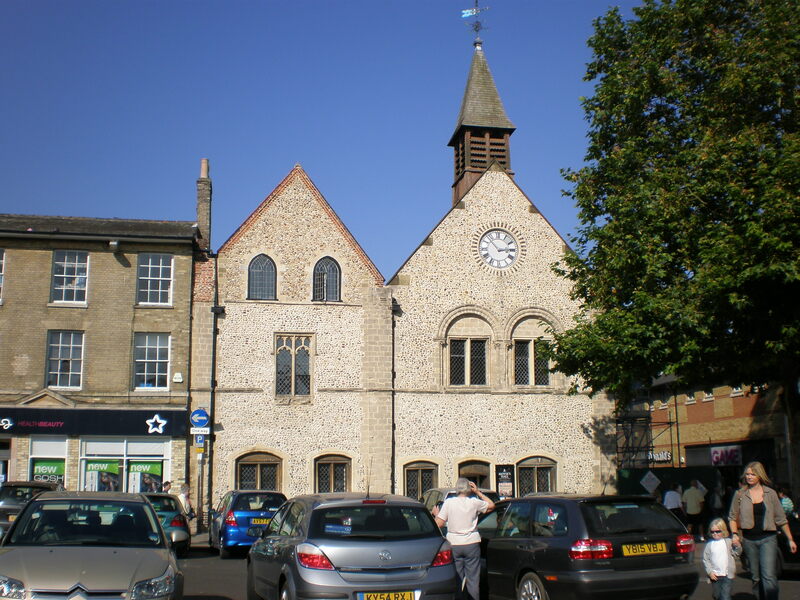 Despite all the good and the bad that I’ve experienced during my brief time in England I still have a fond memory of Bury St Edmunds. The last time I visited Bury was in 2010. 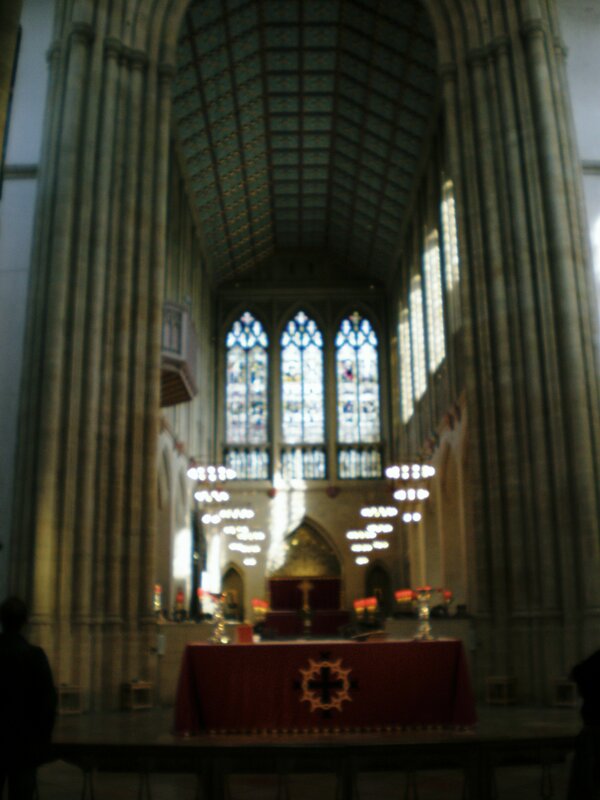 I toyed with the idea of visiting it again last year on my 11th trip to London but ….it just didn’t happen. 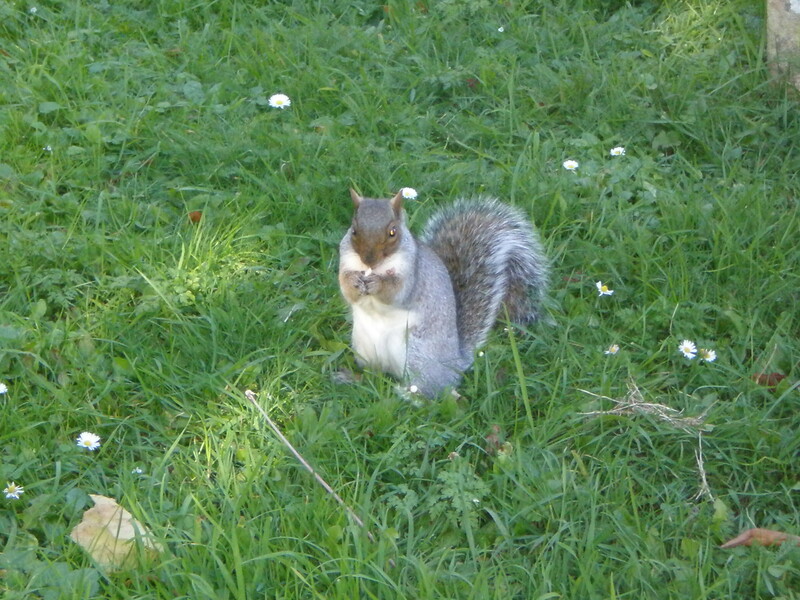 I loved walking around the Abbey gardens and taking photos of cute, friendly squirrels. I admired the wobbly old houses around the town. 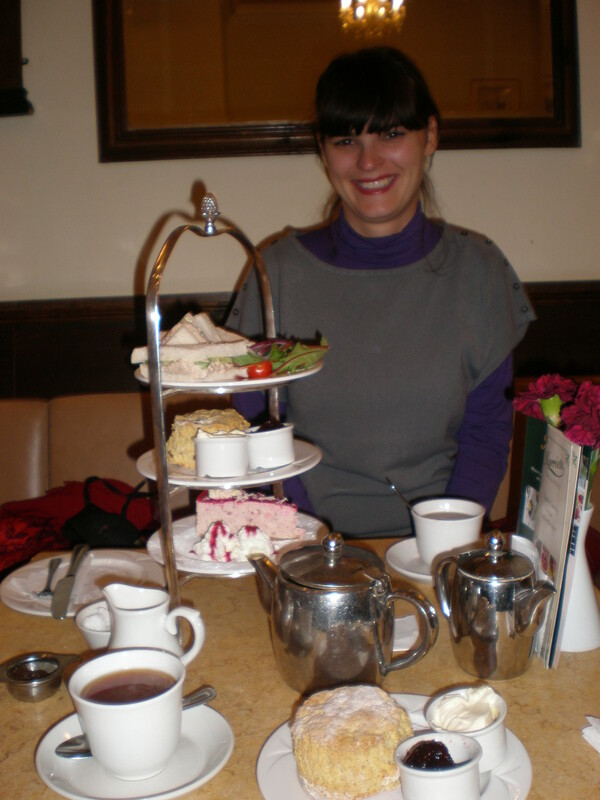 I had an excellent afternoon tea at Harriet’s Tearoom. 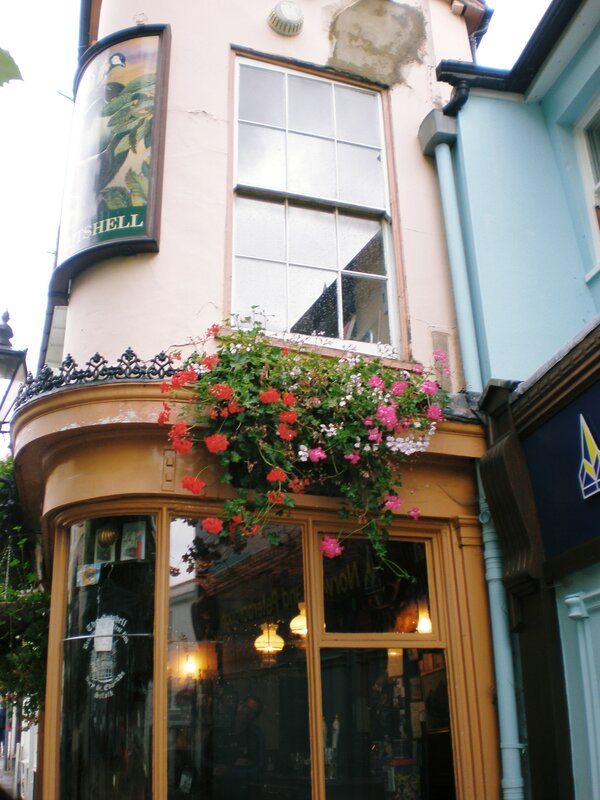 I had drinks at quaint little pubs and delicious meals at lovely restaurants. 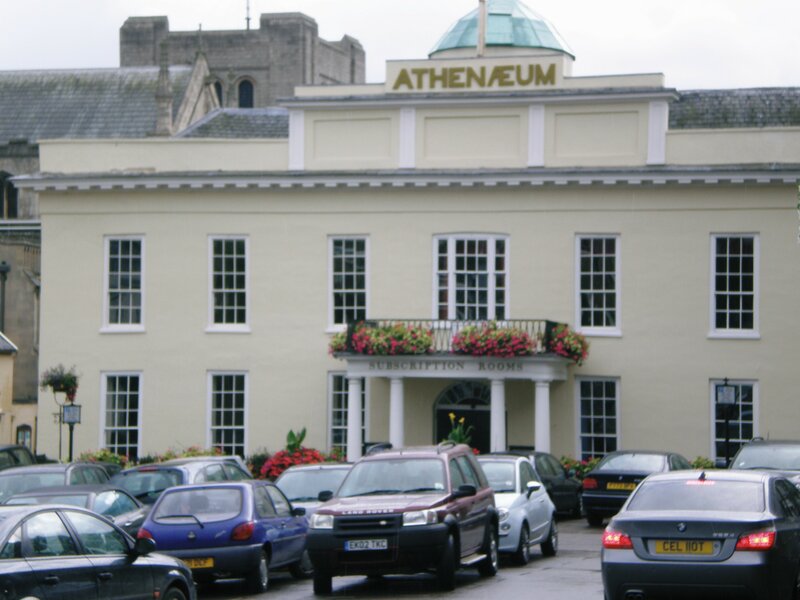 In general, I loved the look and the feel of this perfectly English small town. 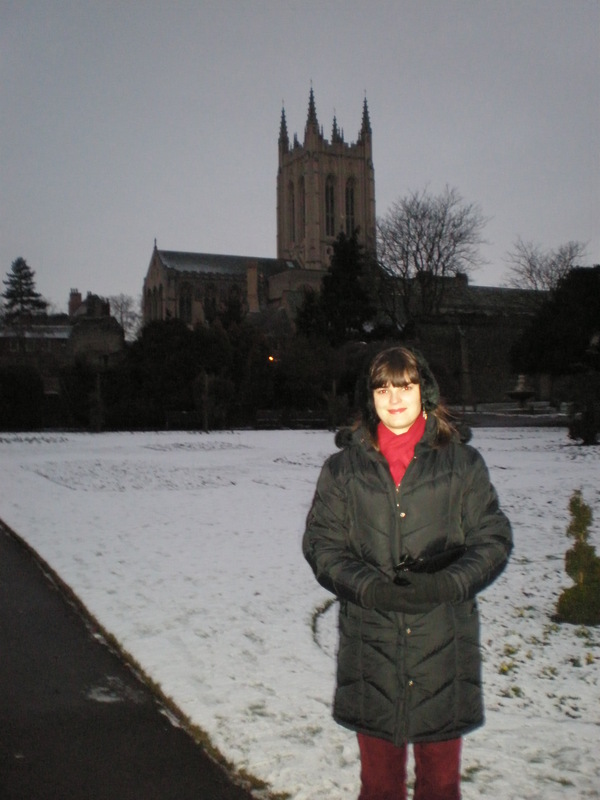 While I was working in England I explored a bit East Anglia and visited places such as Cambridge, Ely, Norwich etc. It’s definitely one of the prettiest regions in England 🙂 (my very biased opinion). A lot has changed in BSE since my time there. There’s a Christmas fayre now in Bury every year. Furthermore, a wolf trail was launched around the town which has been inspired by similar art trails around England such as the Chester Rhinos. Why a wolf? 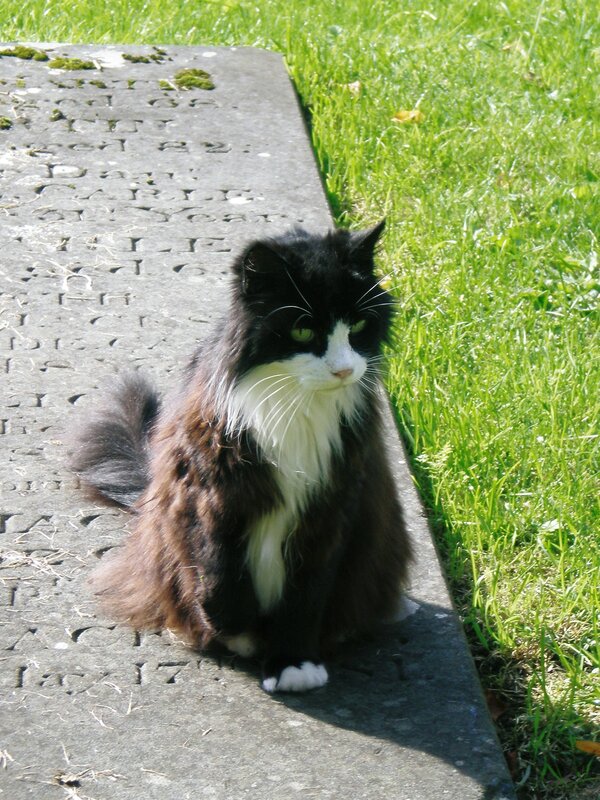 Because according to a legend a wolf guarded King Edmund’s head after he was slain by the Danes who invaded England in the 9th century. There’s an excellent live music venue now too, the Apex. But I’m sure that some things haven’t changed and that the town still smells of sugar from the local sugar factory. 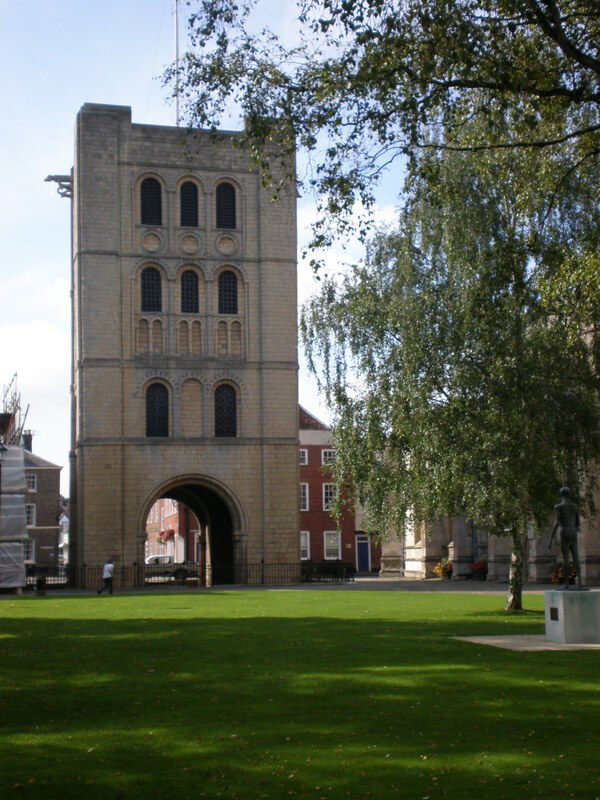 What can you see in Bury St Edmunds? 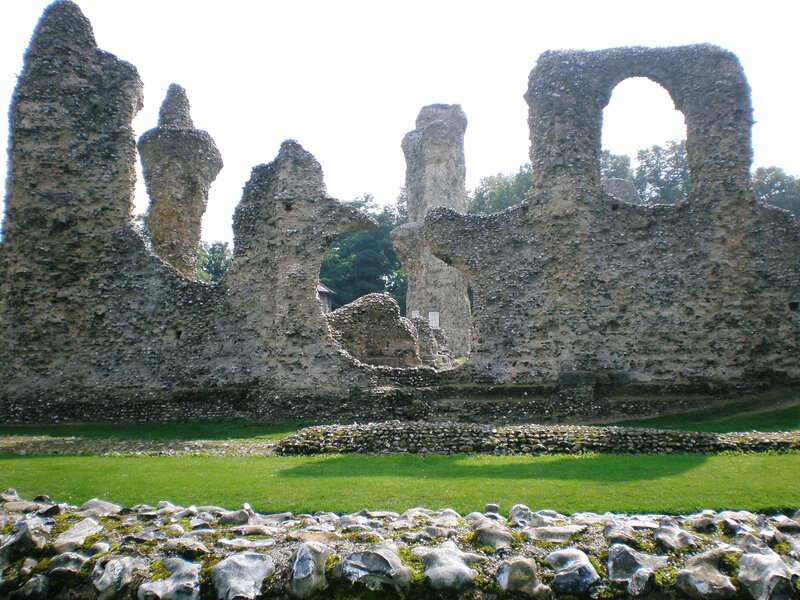 Bury St Edmunds Abbey-ruins of once mighty abbey from 11th century which housed the body of the martyred King Edmund. 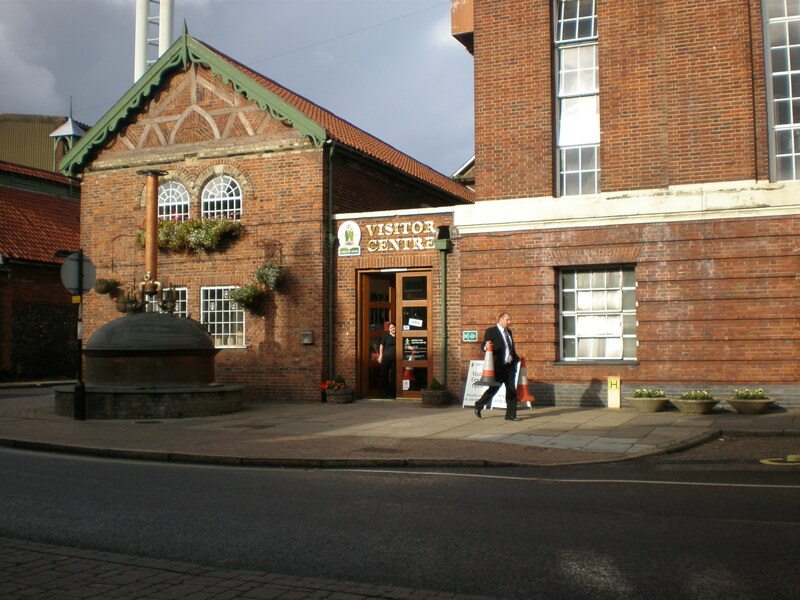 Greene King Brewery-you can visit it! 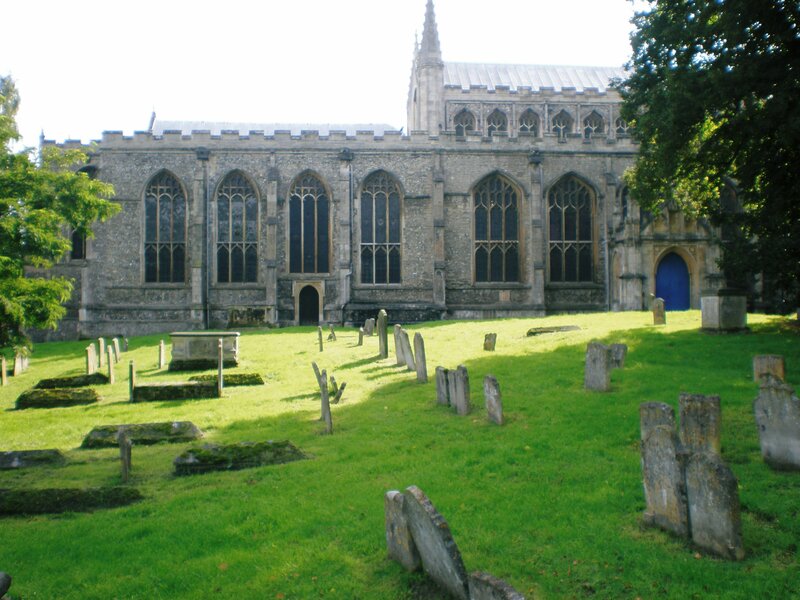 St Mary’s Church– here is the grave of Mary Tudor, the Queen of France and sister of King Henry VIII. 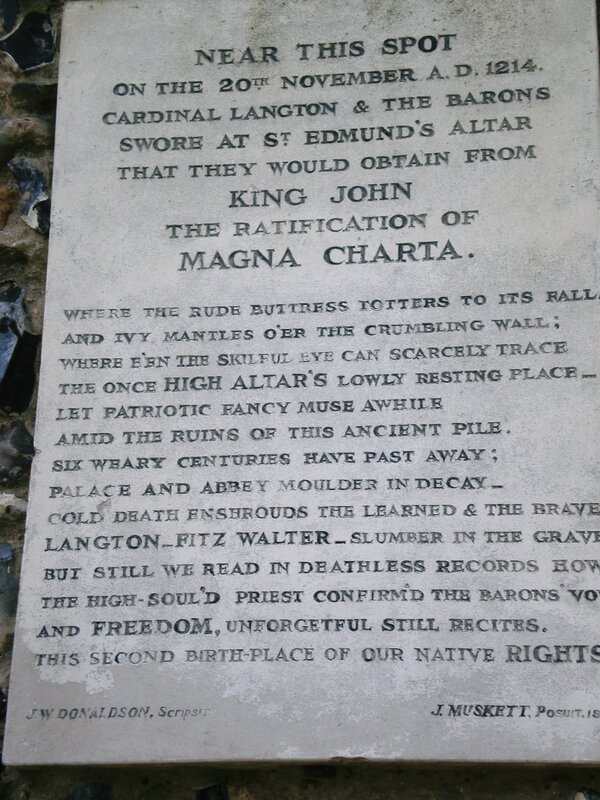 She was re-buried here six years after her death. 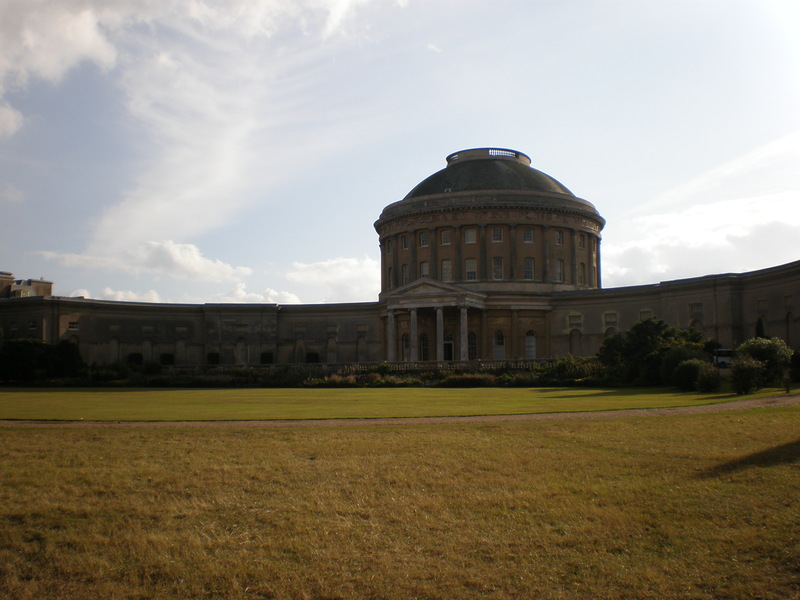 Ickworth House -a neoclassical country house and beautiful parkland. You should definitely visit it! 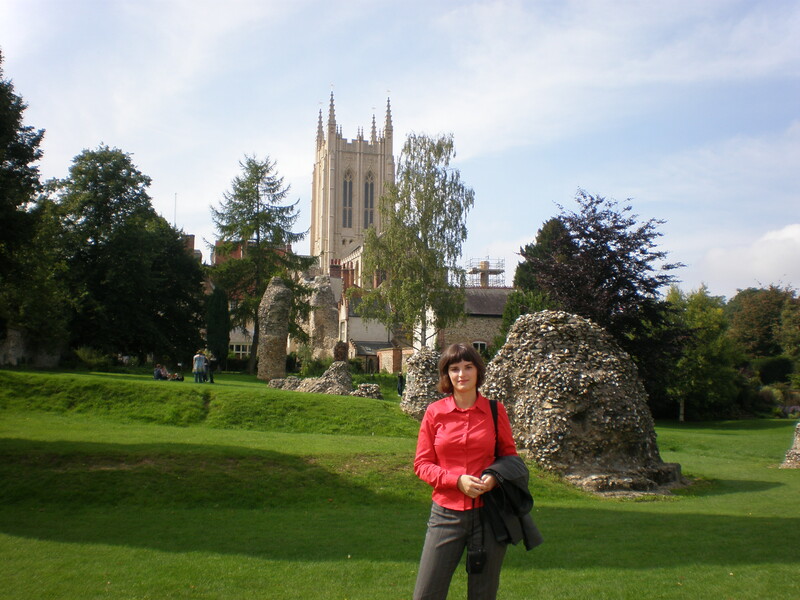 If you’re looking for some little hidden treasure in England that you can visit, perhaps Bury St. Edmunds, just two hours away from London, might be your cup of tea. 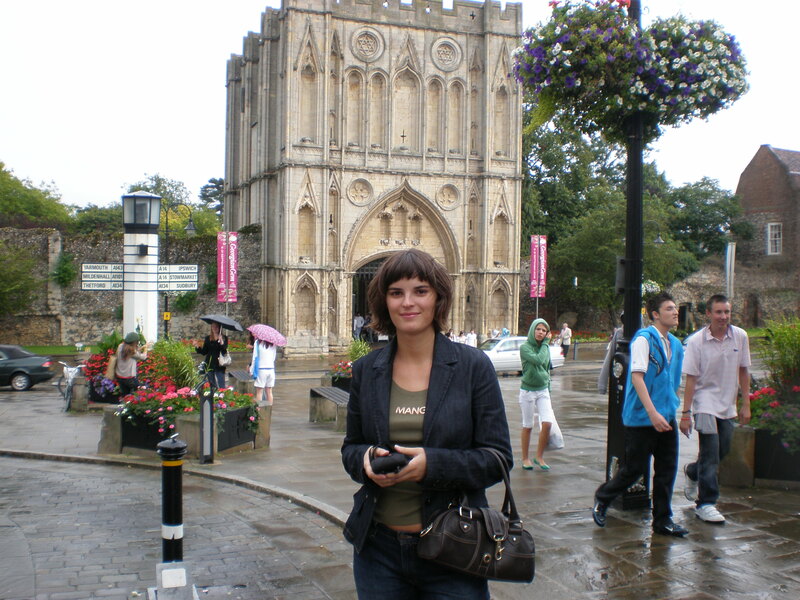 Let Tanja take you on a small tour through the little quaint town and decide for yourself. How nice that you have such fond memories. Seems like a lovely place with plenty to see and do! 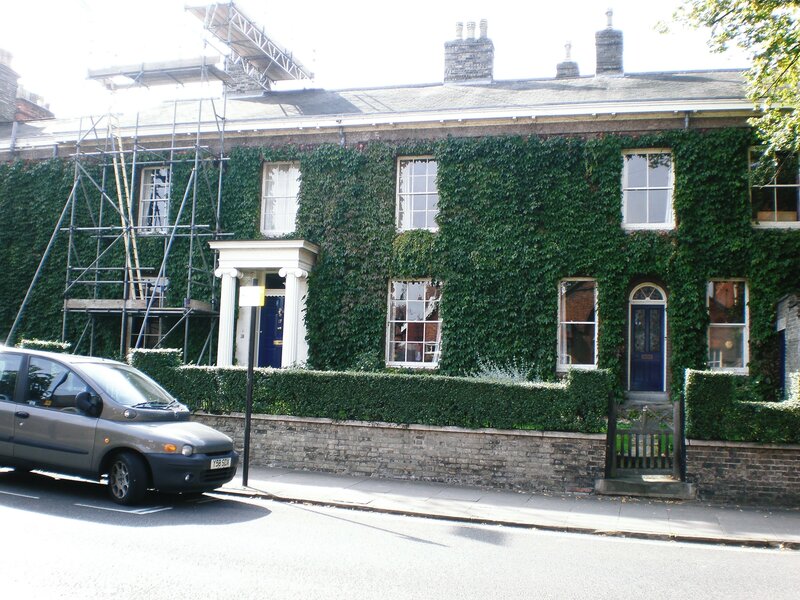 Bury St Edmunds does look very charming! I’ve never been but it looks like a really interesting place to visit! Sounds lovely! And you are quite right. I live in Sussex so not a million miles away and while I’ve heard of Bury St Edmonds, I’ve never been. I shall have to put that right. I’d especially like to visit the Nutshell! 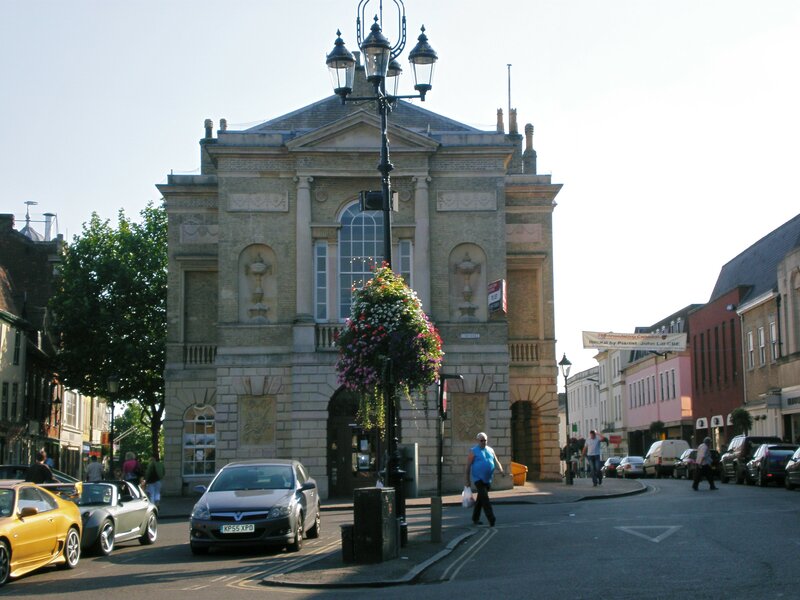 I have never been to Suffolk but this post makes me want to go, there are so many nice towns left for me to visit in the UK! 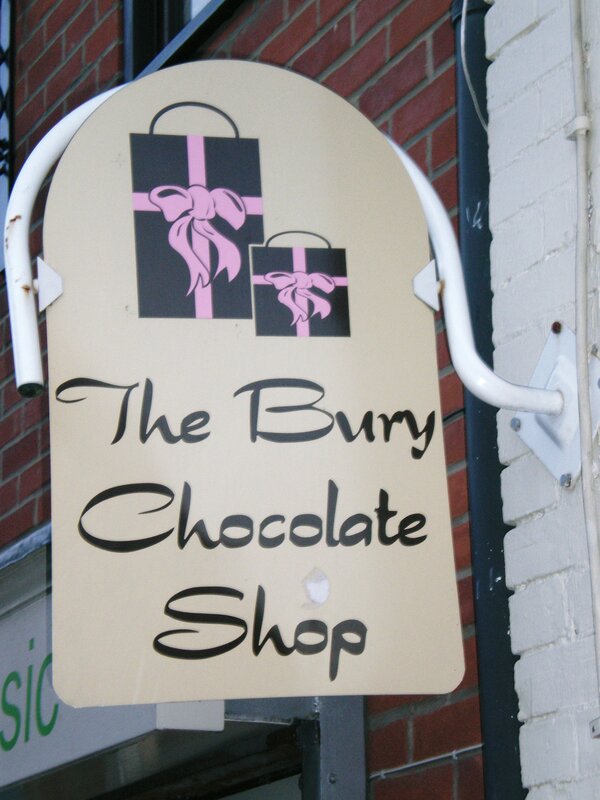 We have friends that live in Bury St Edmonds and visited a few years ago, what a great town to visit! I had not heard of Bury St Edmunds. 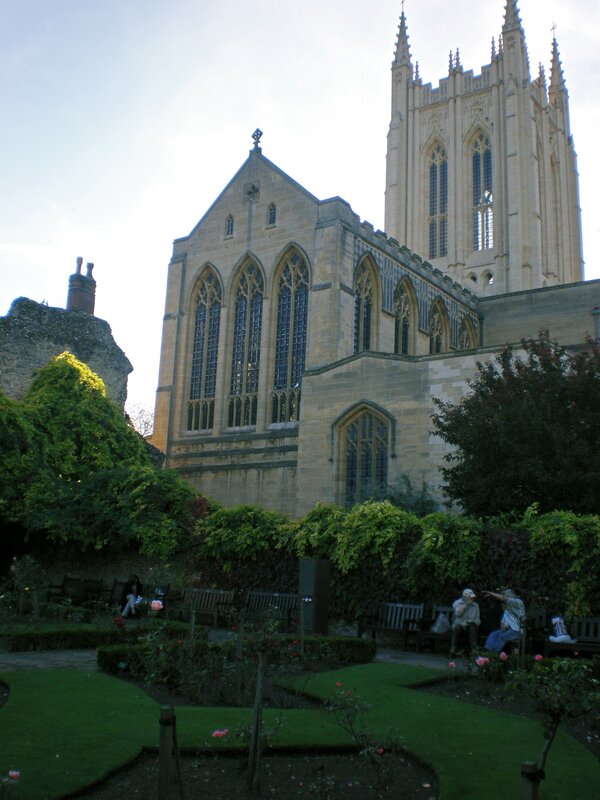 Enjoyed reading about your time living there and your photos of the abbey gardens and ruins. 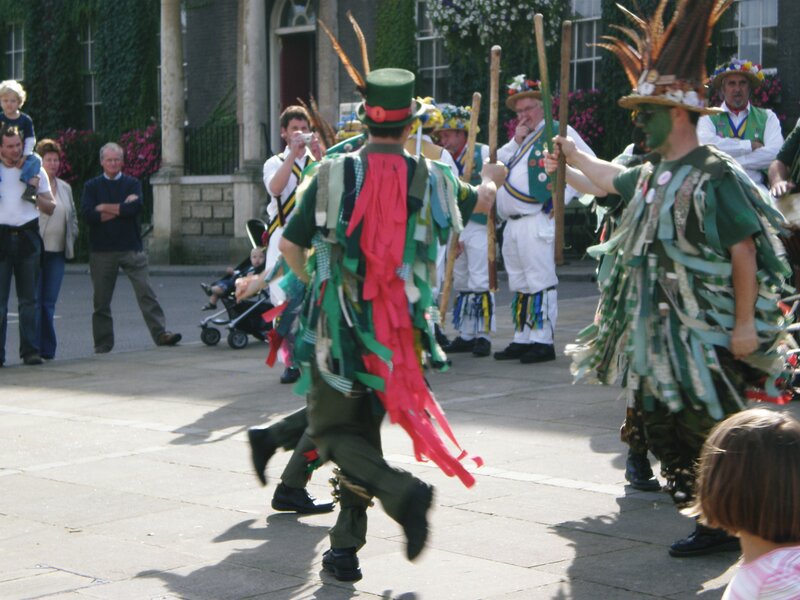 What a charming place, very quintessential English, and so much to do! Nice! Honestly I never heard about it, especially the ruins seem great! Never been here but it looks like there is a lot to see and do. Love those ruins especially. Some lovely photographs here! 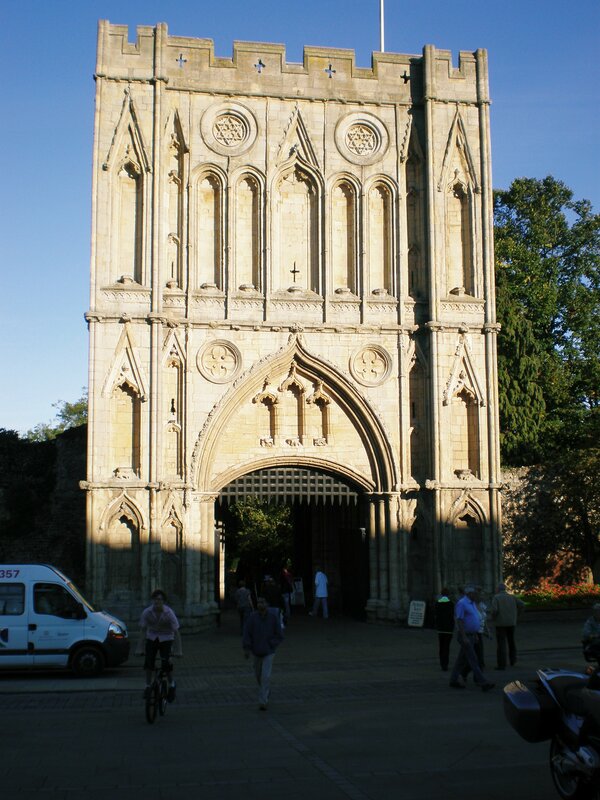 Bury St Edmunds looks great and haven’t visited myself. Do like places like this, historic and beautiful. It looks so charming. 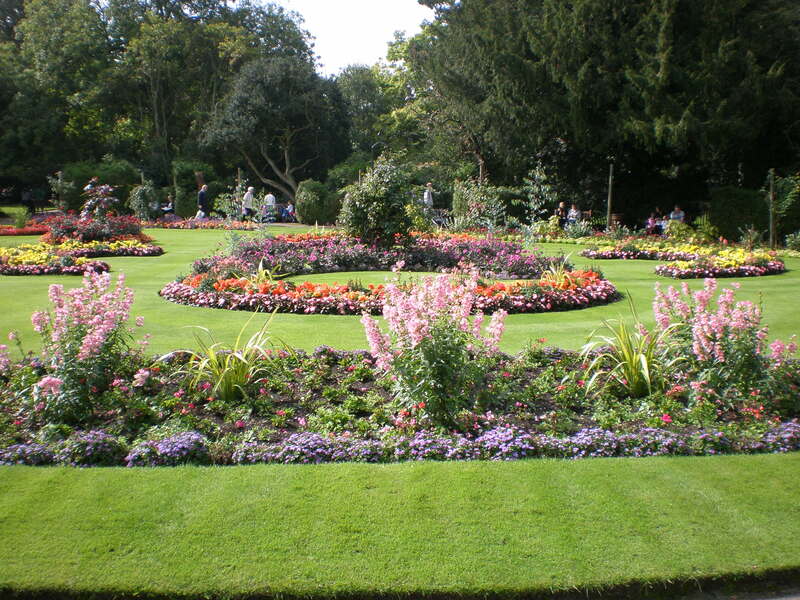 I’ll add it to my endless list of places to visit in England…. So cool.. I love visiting English villages & towns. 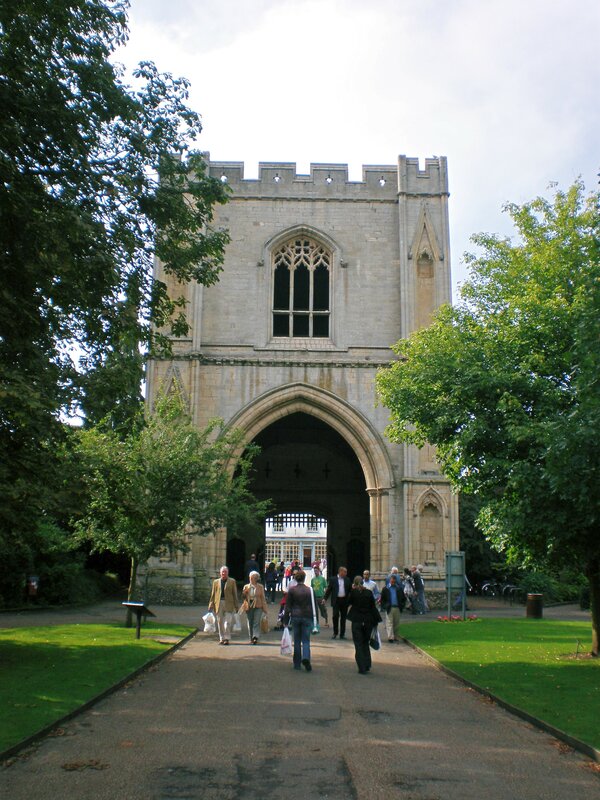 Bury St Edmunds really does look like a quintessential English town – you’ve put it firmly on my ‘visit’ map!